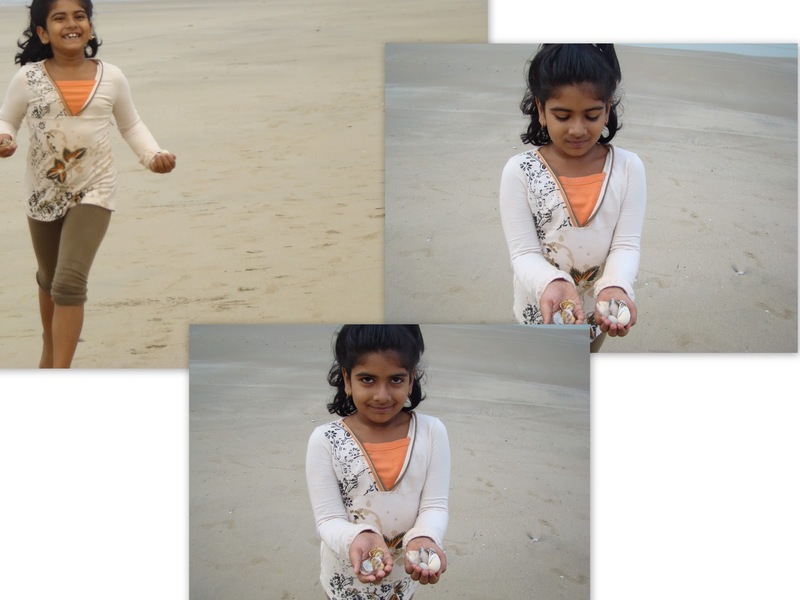 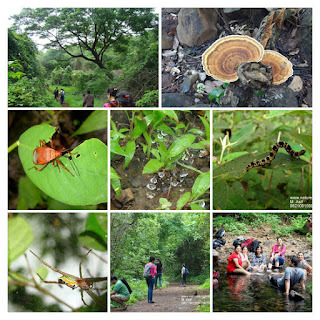 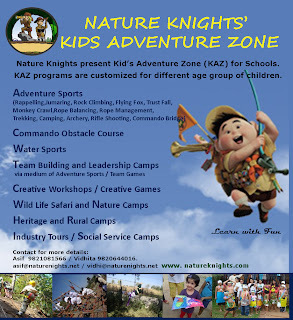 Nature Knights designs and facilitates Camps for Kids and “Families” to Play, Have Fun, Bond and Also Learn throught experience (Using scientific experential learning methodology). 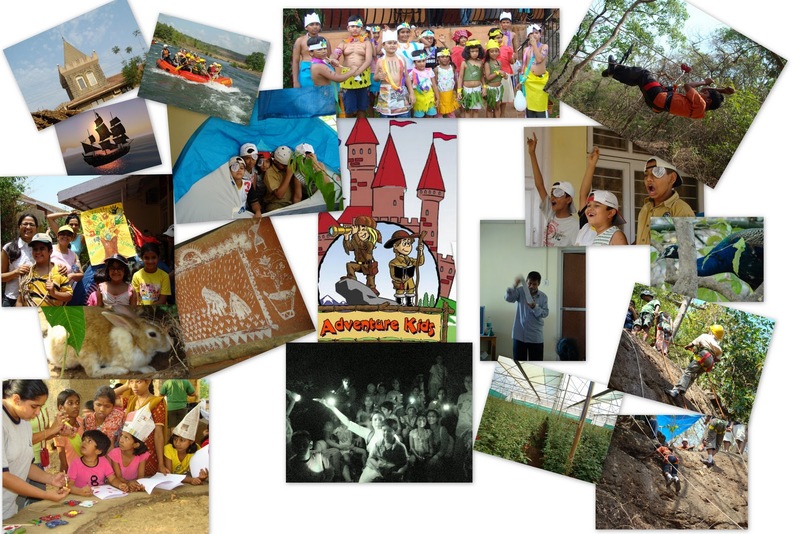 Exploring, Mutual sharing, Team Work, Care and Concerns are considered as the tools for understanding each other through participation in the games, eco-adventures, puzzles, simulations etc. 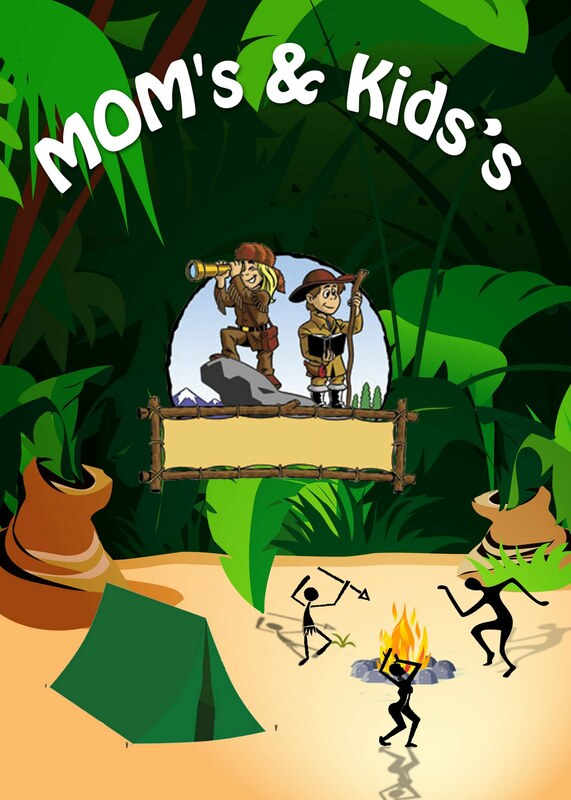 Teams activities are designed and facilitated to provided an opportunity for individuals to develop Interpersonal relationship, mutual concern, respect and effective communication etc. 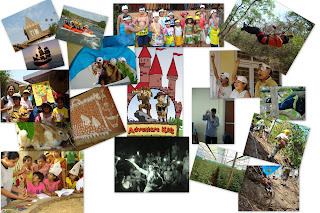 ﻿Soft Eco-Adventure Camps (Treks, Rock Climbing, Rappelling, Jumaring, Valley Crossing, Building a Campsite etc. 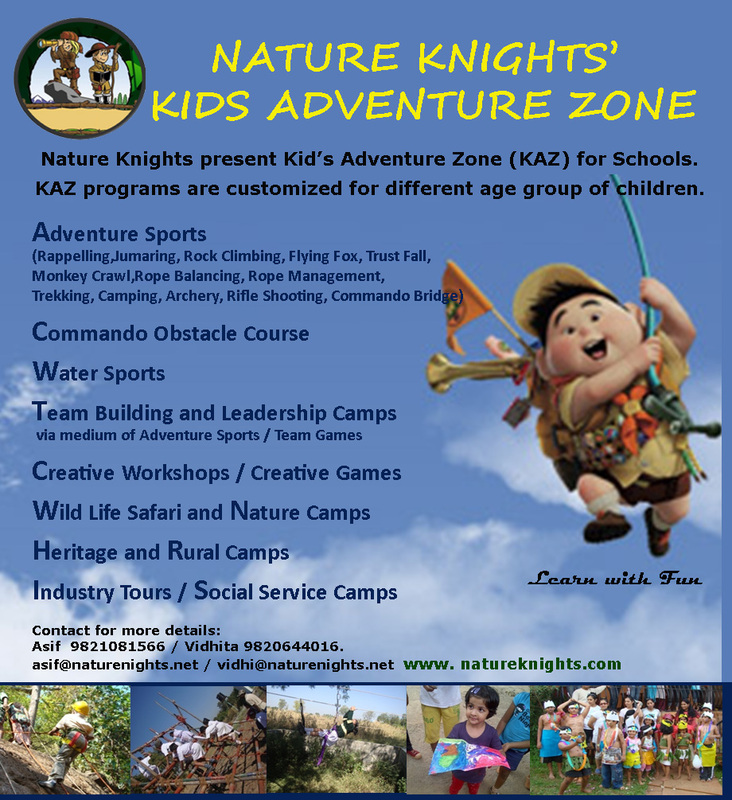 Scheduled Camps for Kids and Families (Summer 2012)..